Intech Equipment and Supply - 8 h.p. aluminum i.c. gas engine with 6.1 reduction. 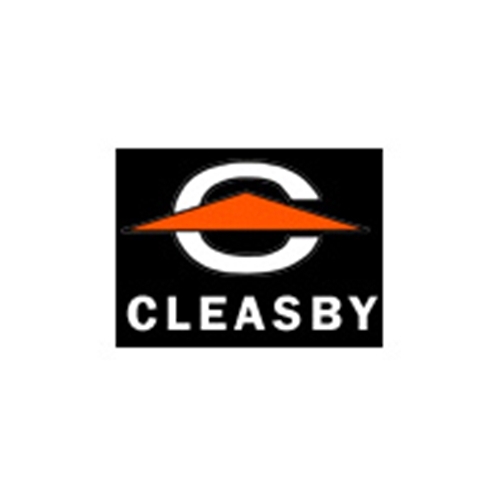 Roofing Equipment, Parts & Accessories → Cleasby → Kettles → Engines → Briggs & Stratton → 8 h.p. aluminum i.c. gas engine with 6.1 reduction. 8 h.p. aluminum i.c. gas engine with 6.1 reduction.